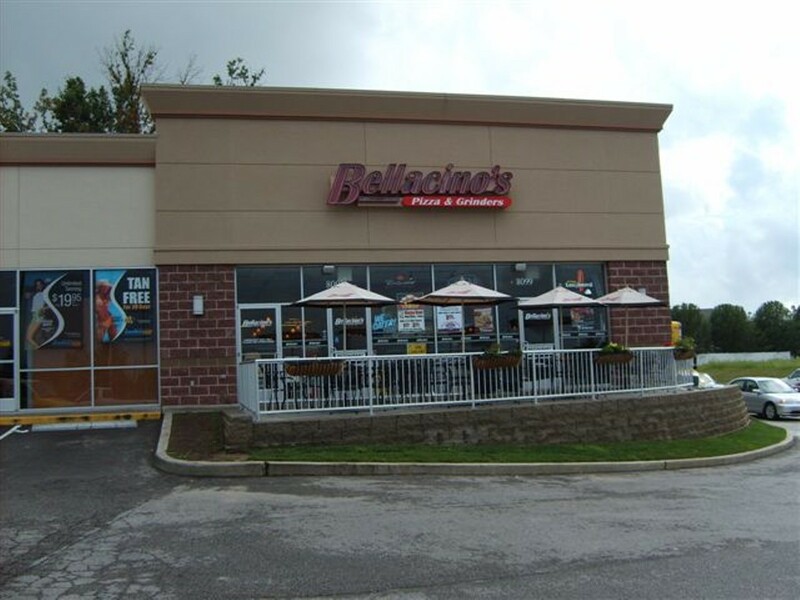 The Bellacino's in the Hampton Village shopping center is part of the grinder chain started in 1998, with each location locally owned and operated. Its menu focuses on salads, pizza and grinders (natch), with a section devoted to lighter options that use fat-free mozzarella and fat-free mayonnaise. Not interested in the lighter side of life? Go for the "Bomber" -- thin-sliced rib-eye steak with mushrooms, green peppers, cheese, lettuce, tomato and "thick and hearty sauce" or the Italian grinder which is stuffed with ham, salami, sausage, mushrooms, onions, green peppers, cheese, lettuce, tomato and mayonnaise.